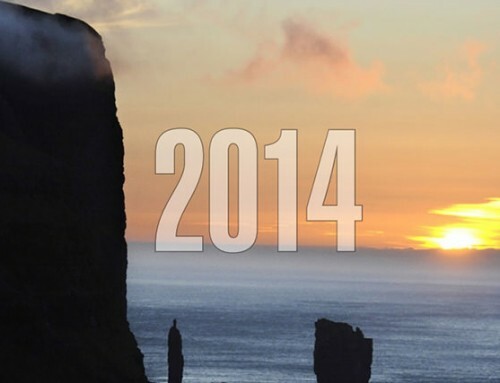 The 10th edition of the Faroe Business Report has been published in printed and online versions. 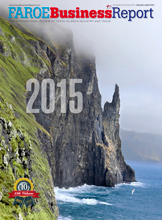 Faroe Business Report 2015 is historic in the sense that it marks the 10th volume in the series. 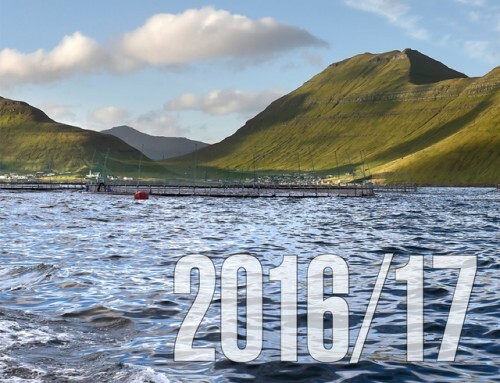 • Total seafood exports of the Faroe Islands soared to a stunning 6.34 billion dkk (849 million eur) in 2014, primarily driven by continued advances in aquaculture and pelagic fisheries. • Serious gains were made for the Faroes in foreign relations and trade including the resolution of disputes with the EU and Norway over pelagic fisheries. • For the first time ever, a Free Trade Agreement was signed between the Faroe Islands and Turkey, and similar agreements are expected in the near future to strengthen the position of the Faroes as a trading partner to a growing list of countries. 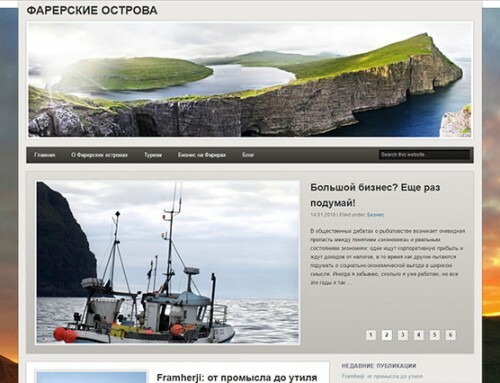 • The Faroes had a large piece of disputed area north of its 200-mile limit added to its territory after the Commission on the Limits of the Continental Shelf approved its appurtenance to the country, effectively extending Faroese territory by at least 27,000 square kilometers. 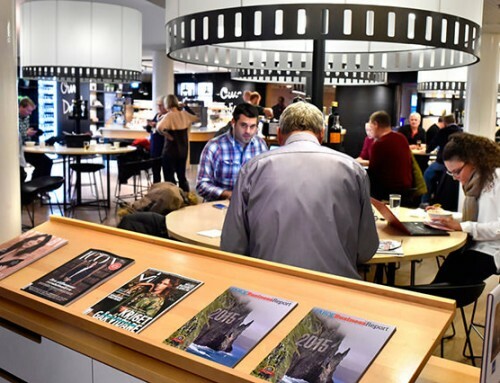 • The extension and general upgrade of Vagar Airport was concluded with the completion of a new passenger terminal, all of which is already having a positive impact on travel and tourism. • Following Skansi Offshore’s recent investment in five modern platform supply vessels, Thor’s new fleet of top-notch seismic support vessels is adding to the Faroe Islands’ emerging strength in offshore energy and merchant shipping.